This beautiful hand-painted bedside table in red was made for us in Marrakech, in the traditional Marrakchi-Berber fashion. 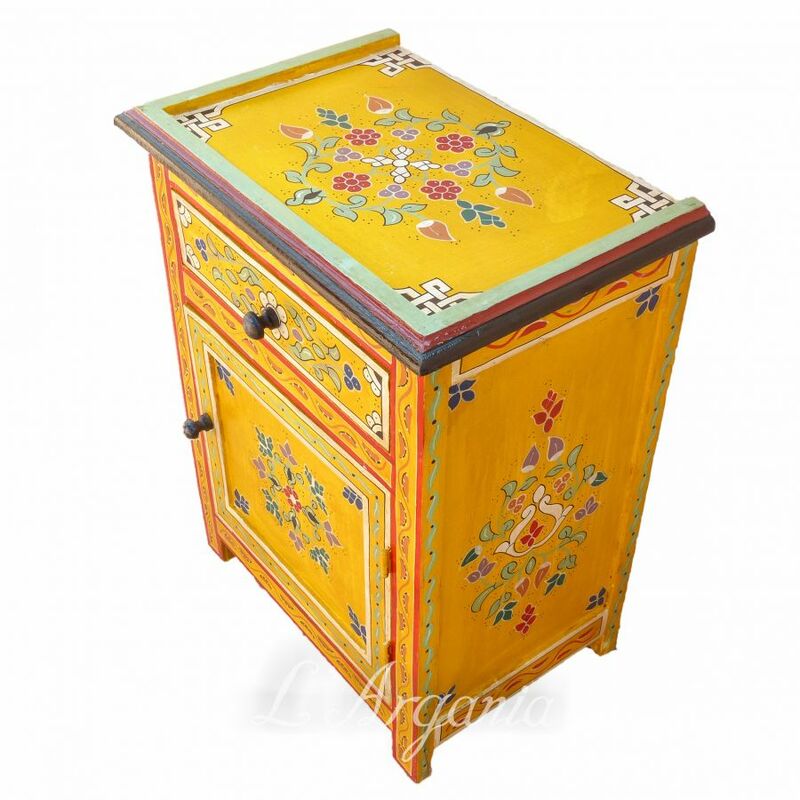 The table is made of wood and then painted in this bright yellow with multi-coloured design by master craftsmen. Use as a bedside table or as a side table. Moroccan furniture tends to be ornate, and these bedside tables are no exception. 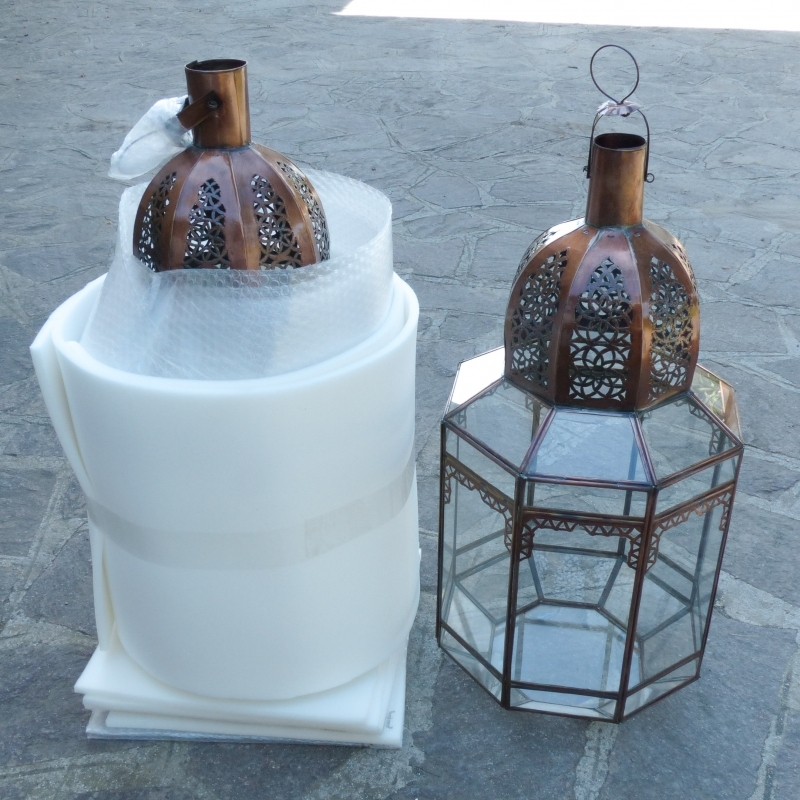 They will brighten your bedroom!